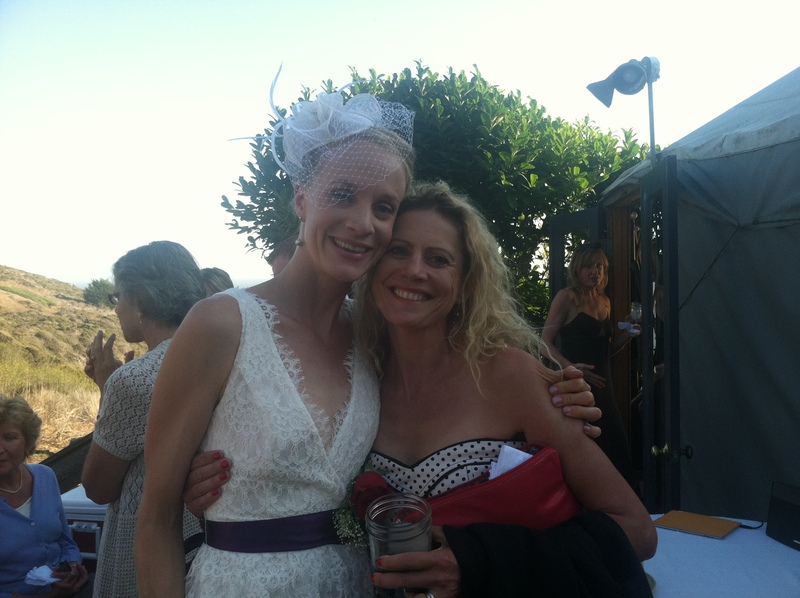 The day I met Pete, at the Pacifica Foothills marathon in June. He performed his famous, bizarrely agile and high star jump for me and I became just one more in along line of fools who have aimed the camera too low to capture the moment properly. 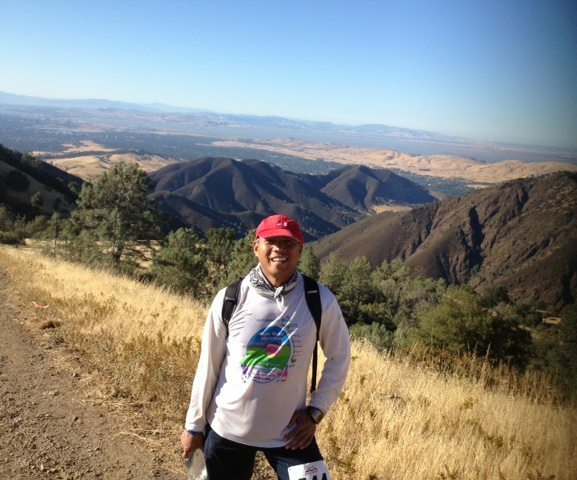 With deep sadness, I have to dedicate this post to smiling gentleman of the trails, Pete Mingwah. Just two days after racing with many friends ( including myself ) at Mt Daiblo two weeks ago, Pete suffered an aneurysm and died a few days later. He was 42 years young. 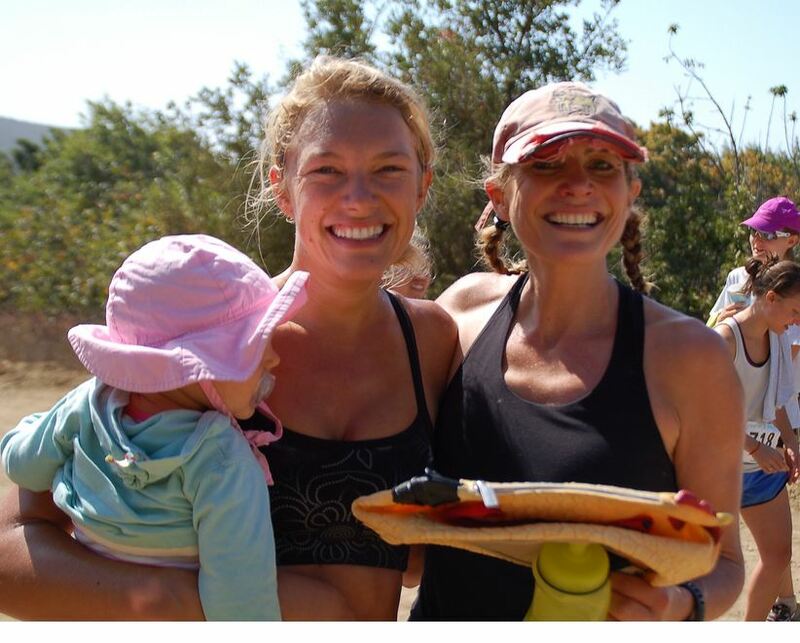 An ultra runner, friend and Dad. I only met him recently – but, and I am so grateful for this, he just happened to pop up at almost every race I did in the last three months (we also realised we had done an uncanny number of the same races before knowing each other), so I got to know and love and respect running Pete. 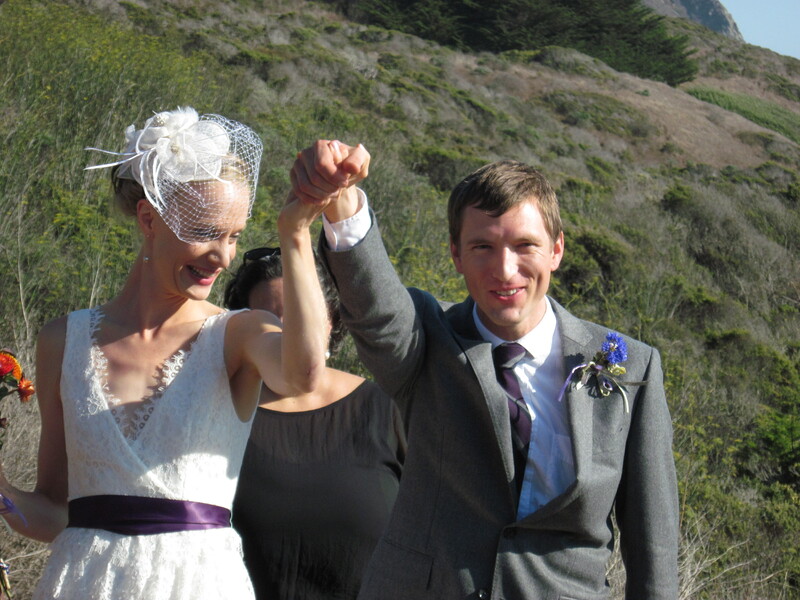 We also became friends on Facebook – and bonded over our other shared hobby of loving and laughing at being a parent. Such a handsome guy with a distinctively beautiful smile, a fondness for jettisoning himself extraordinarily high up into the air to form a star, and an endearing habit of dining upon baby food while racing. To say he will be missed really doesn’t cover it. There was one small comfort at his funeral. His friend Janeth told me his doctors said running had probably extended his life. Pete (left) with Tony and Chris after their 100 miler in August. That’s 300 miles of crazy right there! 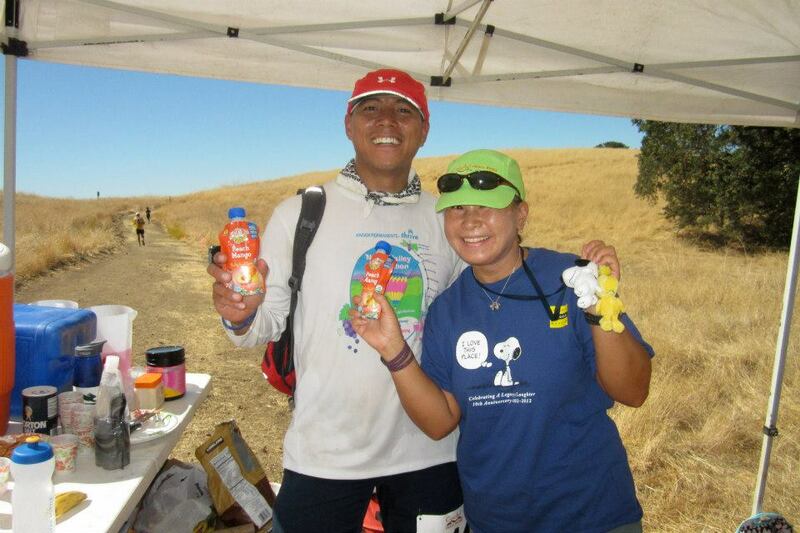 Pete eating baby food at Alva and Lynnard’s Diablo aid station. 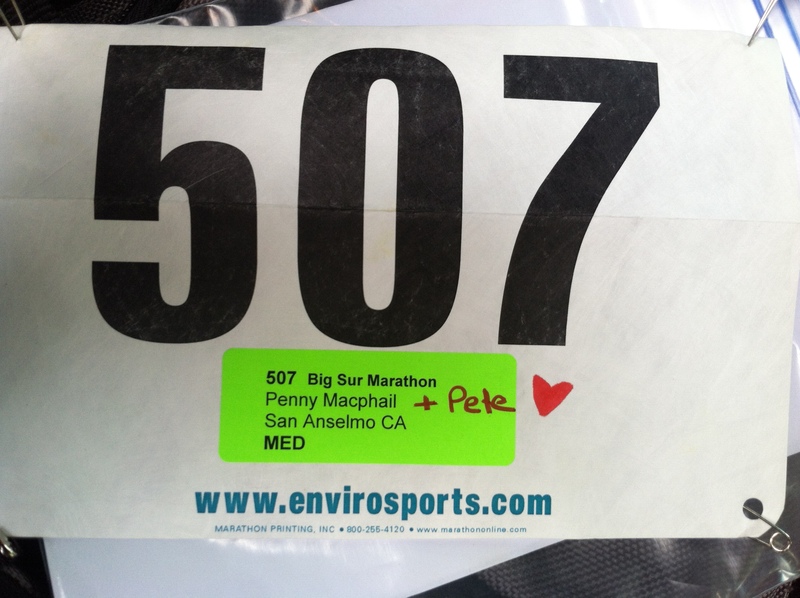 The story of Pete as a runner is inspiring – for non-runners and runners with crazy dreams alike. Like many of ‘The Stamina on Toast Brigade’ such as Tony, Chris and Janeth who persist in belittling my running with vast flurries of races and daring distances. He changed his life by taking up running surprisingly recently -I believe his first marathon was San Francisco in July 2011. 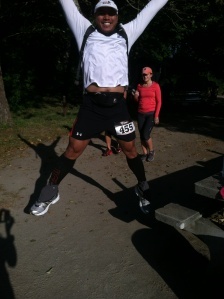 This summer he ran it again, his time sandwiched between his Summer 7 ( 7 marathons in 7 days) and a 100 miler! 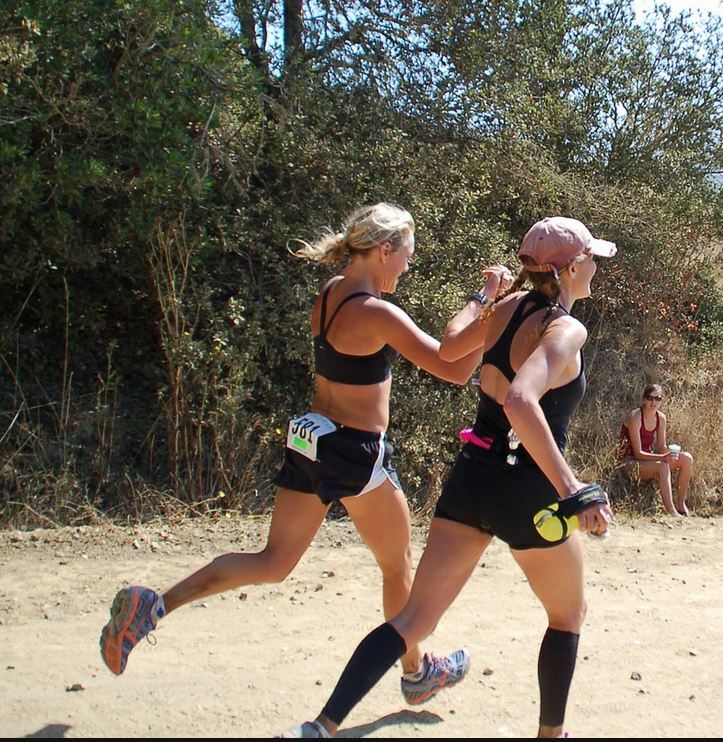 We had a lot of fun pre-race at Diablo – I love this photo ..we are either being spiders or trying to scare them. Pete in red hat. Pete’s own photo starting the final descent at Diablo. Who has the endurance to be on trails for ten and a half hours ..and then want to do it again next week? I know I may have used the expression ‘Raving Lunatic’ Pete – but you know I meant awesome! Pete was a member of Marathon Maniacs, and was rapidly moving towards Titanium status (your status depends on the number of marathons you have done). When he died his friends started running marathons ‘ for’ him. 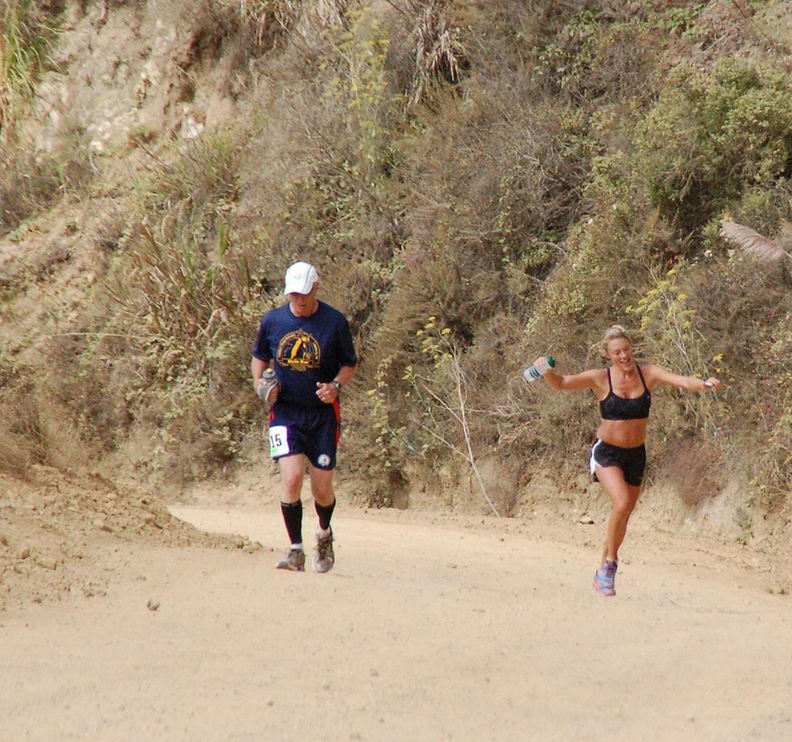 I pledged my Big Sur marathon. He achieved Titanium status the day after his funeral. Friends are now continuing to contribute races with the aim of hitting 4440 miles (his membership number) by the end of the year. Pete on my race bib. I booked in to do this marathon some time ago. I knew it was a wee ways away. We planned a family weekend in Big Sur. However, Pete’s funeral was the day before and – on a much happier note – my friend Speedy (Devon Crosby Zoom) was marrying Nathan Yanko..the only man on earth fast enough to catch her..the day after. So if I was going to do it I would have to drive there and back on the day. There was a shriek and uncorking of medicinal wine when I finally got round to Googling up just how far away it was the night before …which was the evening of Pete’s funeral. A seven hour roundtrip? I went for it. Pete and I enjoyed laughing at each other – he laughed at my speed and I at his stamina. I freshly appreciated that stamina when it occured to me that driving there, running a marathon and driving back would take about the same ten and a half hours Pete had put in on Diablo. Thank you Daddy Macphail for letting me go and leaving you at the mercy of our children. I felt a tad despondent I didn’t know anyone there and everyone else seemed to swigging coffee and chatting in groups about how lovely their coffee was. I thought about the fun spider group photos we have of Diablo and started asking people in groups if they’d like me to take a photo with them all in it. I took pictures of nine groups. Made me feel a little better. 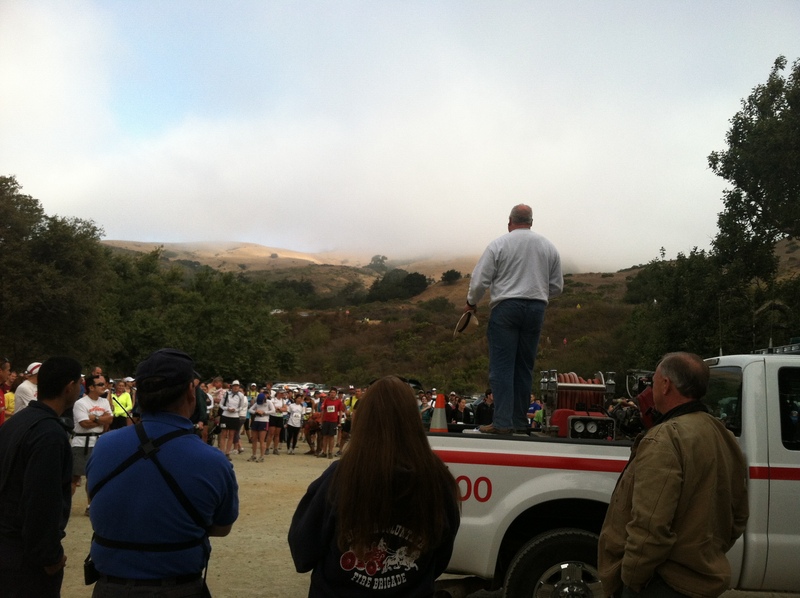 Just before the race, organizer Dave Horn climbed onto a fire dept truck and addressed the crowd. He asked who had run the most marathons and established what he thought was a person who had run 170 of them. The man was indeed a clear and impressive winner but had actually said 107, it was deliciously funny to watch as he attempted to get a correction but was not heard over the cheering of the crowd. I was also amused overhearing comments from perhaps a slightly less experienced guy who had ‘ simply drunk lots of water yesterday’ so he didn’t have to carry a water bottle in the race today. Big Sur’s famous Bixby Bridge. 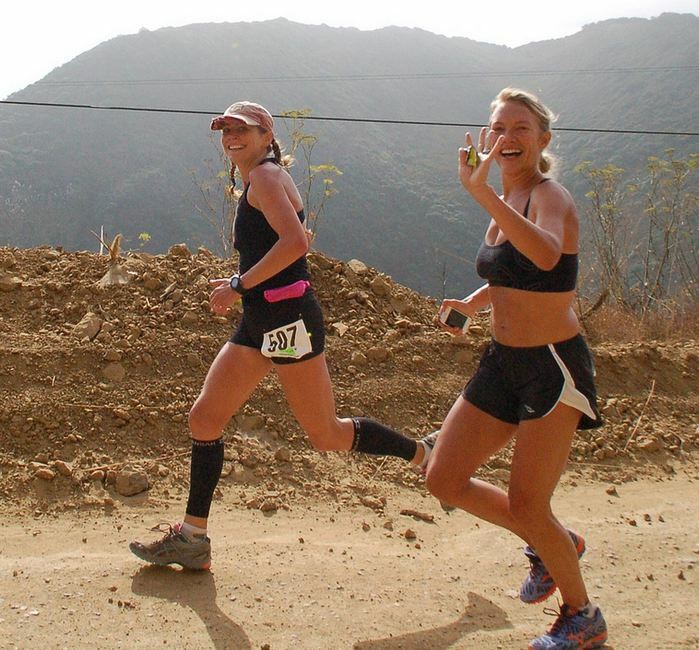 This is the picture that lured me to sign up for this race. Sadly, you don’t get to run over it…it is waaaay too flat. But you do tumble down a hillside to reach an aid station by it, crawl back up to a turnaround and descend to it again. You also get to drive by it on the way home and see poor souls still out there eating hill. History lesson – the bridge is named after the creek and the creek is named after New Yorker Charles Bixby who had a lumber business here in 1868. 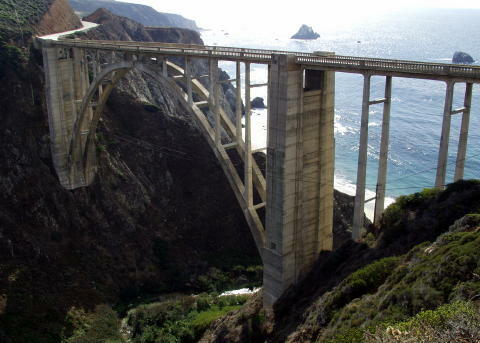 Before the bridge was built in 1932 the residents of Big Sur were often cut off in the winter, the 11 mile coastal road was often impassable. And the pour souls had no chance of reaching Starbucks. I like to think of my races as a visual image. This one needed little imagination as it is clearly a set of teeth. Premolar (ok a bit pointy but go with it) , Canine and a little row of incisors, back to the Canine, Premolar and finish. On the word go three men foolishly threw away the chance to initiate a deep and meaningful friendship with me and hurtled out of sight. Erik Stanley was to win the marathon in 3hrs 2mins. Faster than I could do a downhill road marathon on roller skates with a favourable wind behind me. 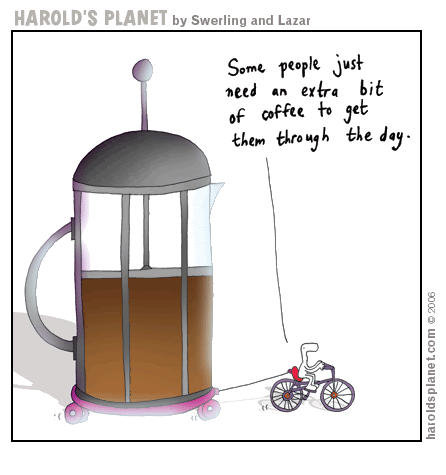 Bet he had coffee. The other two doubtless finely caffeinated chaps Oswaldo Lopez and Sean Curry stayed together for the whole race and finished around 3.27. But ..and let me shout from the roof tops…behind them strode a mighty pack of four strong ladies, one dressed entirely in pink..even her hair. (She was fun. I looked like a clap of thunder beside her.). Two of them fell back after a few miles but one lady crested the first hill ahead of me. I exerted myself more than I normally would at the start of a race to catch her – frankly I just felt so sad for Pete. I knew I was supposed to feel I was running with him or honoring/celebrating him and like so many people that day I was running with flashes of very happy memories of him in my head – but I couldn’t get passed a leaden saddness…and that feeling you want to do something about it/fix it. This was an Envirosports event – and they have a no headphone policy, I couldn’t lift my mind with audio..and today I wasn’t sure I had it in me to run in my own head. When I got to the top of the hill I zoomed by her on the down. Darn. It looked like the best I was going to have was a ‘Flat Stanley’ (someone who passes me uphill but I pass down hill so we only get to talk on the flat bits). Some time later she reached me I was climbing the next big hill and we got to talking. And she was absolutely wonderful..so perfect in fact that if you were going to put ‘the perfect woman’ into a movie this would be a bit OTT. Her name was Kirstin Walter, she founded and directs Feelgood, a non- profit selling grilled cheese sandwiches to students in colleges across America to raise money to combat world hunger. She was of course beautiful to look at – long blonde hair.. perfect figure ..and she has a ten month old baby. And she is young ..29 …nearly 20 yrs younger than me. 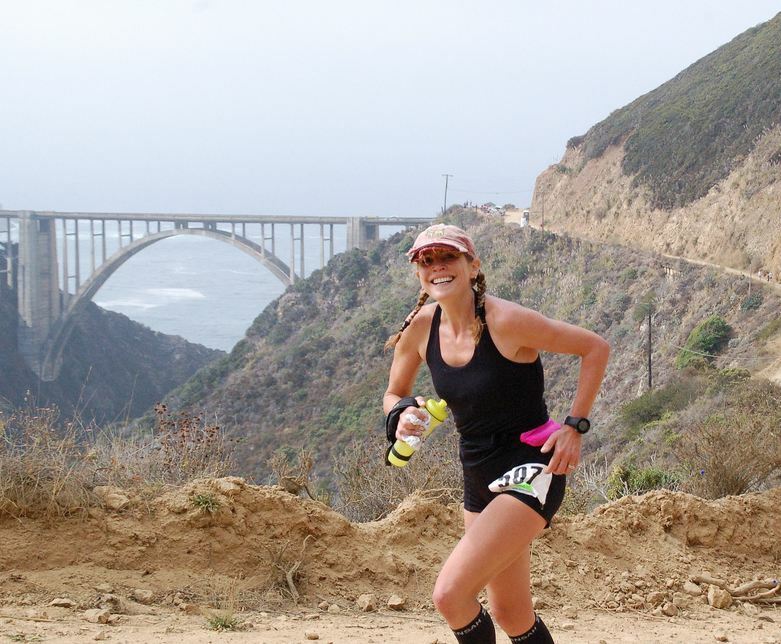 She hadn’t run a marathon for about 5 years ..however..when she did .she ran them in 3hrs 6. Not stopping for sandwiches then!!! (my pb is 3.12). Also …and a sensitive point for me..she was clearly not a klutz as she was carrying her phone loose in her hand to monitor her running. We all know I would face plant and have that smashed up or arced off down an impenetrable cliff in seconds. Had she not been such a lovely person I’d have pushed her over the edge to take the pressure off the rest of womankind. As it was I was keen to have her around so when we came to the next downhill I decided to try and teach her the way I run downhill. She absolutely nailed it!!! And we were able to run together for miles. You too can dislocate your knee or tear discs by following my handy tips for running downhill fast. 1) Plant your heel firmly and lift it out or roll the foot over it depending on the terrain. Sometimes you can push off the toe to build speed. 2) If you can see you don’t have to brake – don’t. 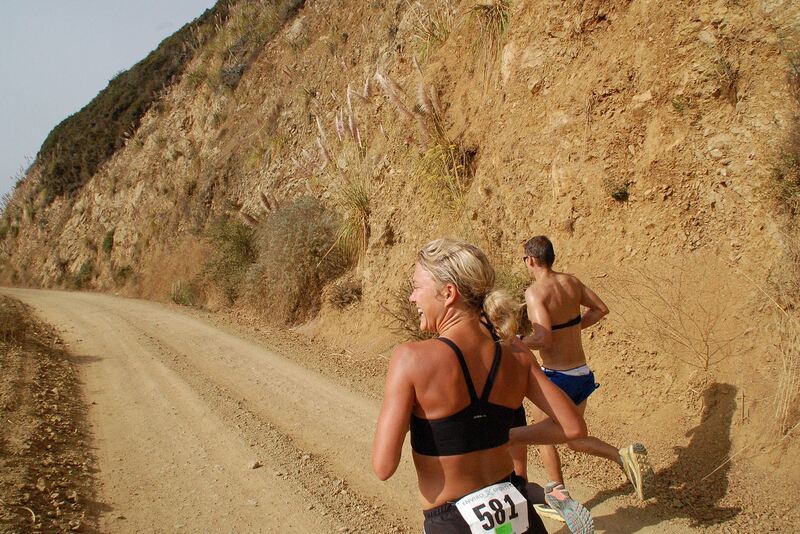 Many runners go down a long slope braking constantly rather than flowing down it. Chickens! 3) Hold your core tight and lean your head and shoulders so you fall down the hill with gravity. Do literally hold your arms out if you need help to balance 4) Get a strong breathing rhythm with a deliberate, long, calm exhale. 5) Don’t let your head micromanage your feet and legs. Lift your mind away from placing each foot and making sense of each leg..let your subconscious figure it out. 6) Lengthen your stride, sometime it feels like you are running in slow motion. Spend as long as possible in the air. At the third aid station my stomach suddenly cramped up. And I was surprised to find myself inside a Portaloo releasing a disturbing quantity of matter from my innards. What the..? 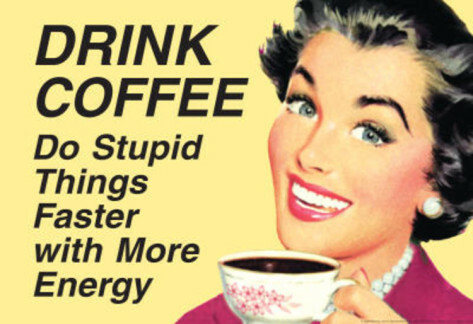 Was my body reacting to the long car journey or expressing outrage at the lack of caffeine? I Then recalled my misguided experiment adding Udos Oil to my Power Porridge that morning. 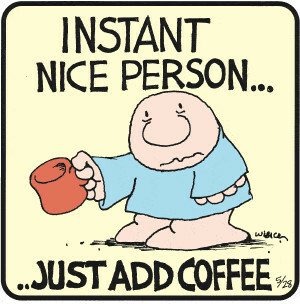 All the grown up runners seem to swear by it but I’m not entirely sure race morning is when they consume it. Worse, I had only intended to add a drop and a whole lot whooshed in…and it’s awfully expensive so I still ate it. Ah. I emerged from the Portaloo and headed off downhill in pursuit of Kirstin. So having just taught her how to run downhill so successfully, I was now struggling to catch her. Eventually I did. As we approached Bixby Bridge Kirstin asked if anyone was meeting me there. It was such a charming idea I was smitten with a mental image of my children lined up with home made posters, their father nodding sagely and offering strategy tips. (I’ve run my way to exhausting the family’s interest ..though the 3 yr old does like rating medals for how well they make imprints in playdough). It turned out that this quite delightful young lady was accompanied by the winners of Most Lovely and Supportive Family In California. We had her ten month old baby Wendy (named after her mother who had died just a year ago), her divine husband, his surfing friends, her father and his friend from work. They even staggered themselves along the hillside leading to the bridge so as to hit her with numerous little boosts of support. But here is the most awesome thing… both she and every single one of them made a pronounced effort to include me in all their happy greetings. And from then on I absolutely shared them with her. Kirstin dancing towards her support team :0) I’m seething in the Portaloo at Bixby Bridge right now. Even more exciting, they didn’t stay at the bridge….once we saw them there they proceeded to pop up in unusual places (again in splinter groups to give her …and now us..more hits of support). Her Dad took her water bottle at the bridge in order to refill it for her. We both expected him to return it to her the second time we reached the bridge …. but miles before the bridge he popped up in the forest! I think he may have actually run up the hill with it…and done it pretty fast. Back at the bridge I was again detained for some time studying the interior of a Portaloo. Aaarrgh! Kirstin was a good way ahead of me as I started back on the return leg…but her support team were out if force and cheered me on as if they had come for that express purpose. Normally other people’s families make me miss mine. I just felt like an honorary member of theirs for the day. Certainly makes a change from the type who yell ‘get her’ to someone behind you. I had suffered unspeakable horrors with two more restroom breaks (one au naturale which was expressly forbidden…I thought no judge would do me for it considering I had used all the portaloos on the course too) When I got to the top of the penultimate hill ‘the Canine’ (see map of race as teeth). The man at the aid station just had two words for me ‘Good luck’. I was perhaps not looking my best? But my stomach seemed to say “I’ve toyed with you enough now run along home and don’t do it again”. I dug deep, inhaled the glorious breeze and positively thundered down the wide rocky fire road. Had Kirstin not been ahead I wouldn’t have done it at half the speed..I seemed to be airborne for a lot of it. She heard me approaching …or possibly feared begin run over my a herd of elephants ..and waved behind her enthusiastically. We were both very happy to be together as we hit the last hill ‘the Premolar’ and – as expected – it was a tough old crawl up. The conversation kept us both going. 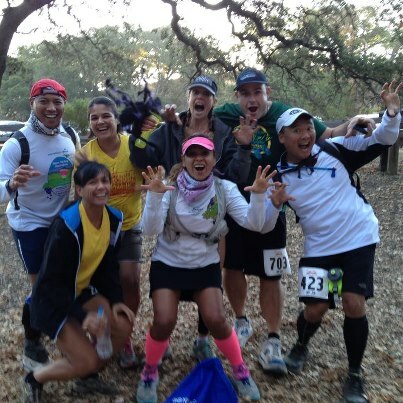 Finally we got to that last aid station – with just a 2.5 mile blast downhill to go. We stayed together and were keen to finish together. 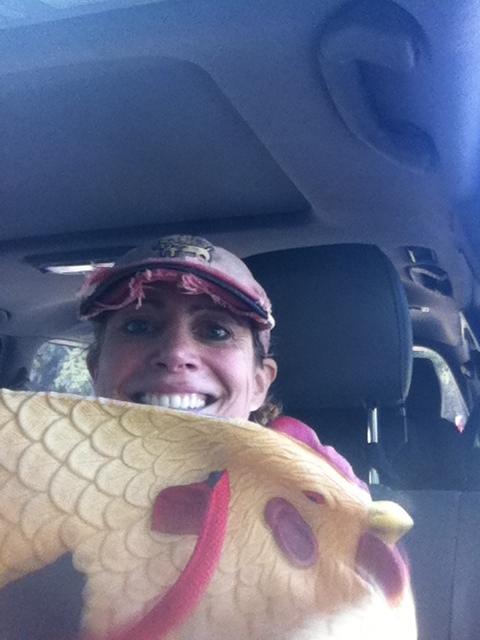 Envirosports is the company that awards a chicken purse (handbag) and a bottle of wine to the female winner. Could we squeeze two chickens out of them? I was especially keen to snare a chicken today as I had promised my friend Speedy (Devon Crosby Helms) it should be hers if ever I won one again …and she was getting married the next day. Devon’s bridal trousseau bulges with far more glittering prizes from very scary proper races..like the US Marathon Olympic trials…but it needed a chicken purse. We plummeted down fast but comfortable. I soaked up the sweeping view, salted breeze and golden light. Few people who ran race in Pete’s name that day will have done so dry eyed, but I was very much filled with joy as well as sadness as tears came to me there . I literally started flapping my arms in the air like a bird and ‘flew’ along laughing with Kirstin – we kept passing people completing shorter distances – everyone was enjoying exchanging greetings, marveling at the light and the view and the fact that our hills were done. There could be no finer way to celebrate friendships made on the trails. Suddenly we turned a corner and there was the finish- a colorful gathering of people across the path (I jokingly asked Kirstin if they were all members of her family). We crossed the line together hand in hand, Kirstin greeting the race official with “we want to split the chicken” . The time was 3 hrs 39 min. Of course all of my new family for the day were there – and once again I was just blown away by how they all included me. It was quite the most joyful end to a race. They only had one chicken bag and one bottle of wine, but could mail out a second bag so we agreed I should snap up the chicken for Speedy – and team Kirstin claimed the wine. We parted company. I felt overwhelmed again. Pete had won a marathon in style – a lady on each arm. I climbed into my car to start that looooong drive home, and was startled by a tapping on my window. Kirstin’s husband, positively beaming….they had found a bottle of wine for me too :0) Officially the perfect family! I drove away feeling good, the expert marathon runner who had smiled upon the comments of novices earlier and tutored others in downhill technique during the race. What a pro. Off I went completely forgetting to pick up my T shirt and medal. Thank you Envirosports for posting them to me. Congrats to Devon and Nathan. It’s amazing what you can pick up on these trails! 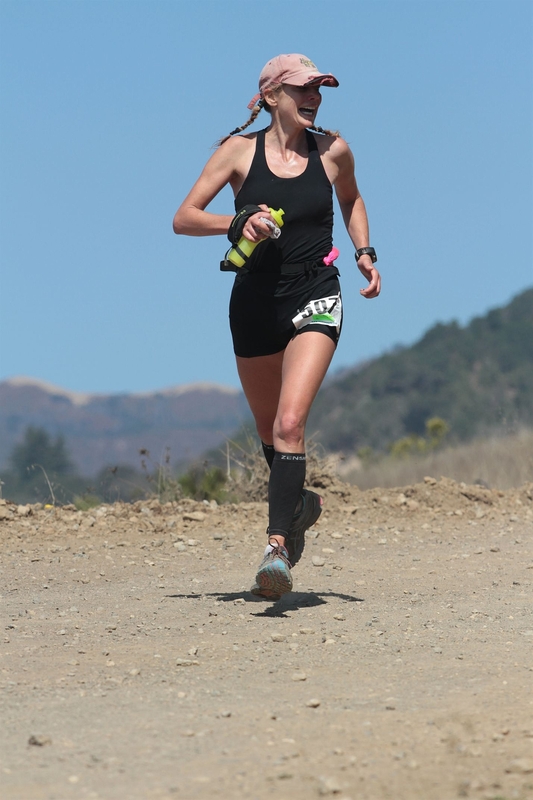 This entry was posted on Monday, October 8th, 2012 at 7:22 pm	and tagged with California marathon, chicken bag, Envirosports, Kirstin Walter, Marathon, Penny Macphail, Pete Mingoa, Pete Mingwah and posted in Uncategorized. You can follow any responses to this entry through the RSS 2.0 feed.